Adam Lambert has been named alongside Daniel Radcliffe, Meghan Trainor, Anya Taylor-Joy, Gabriel Bateman and Jim Gaffigan in the voice cast of new animated-live action hybrid movie ‘Playmobil: The Movie’. Adam Lambert will also sing an original song for the film, which is due out next year and voice the character of villain ‘Emperor Maximus’. Last month, Queen and Adam Lambert completed 10-show Vegas residency ‘The Crown Jewels’. He is currently finishing up recording his fourth solo album. 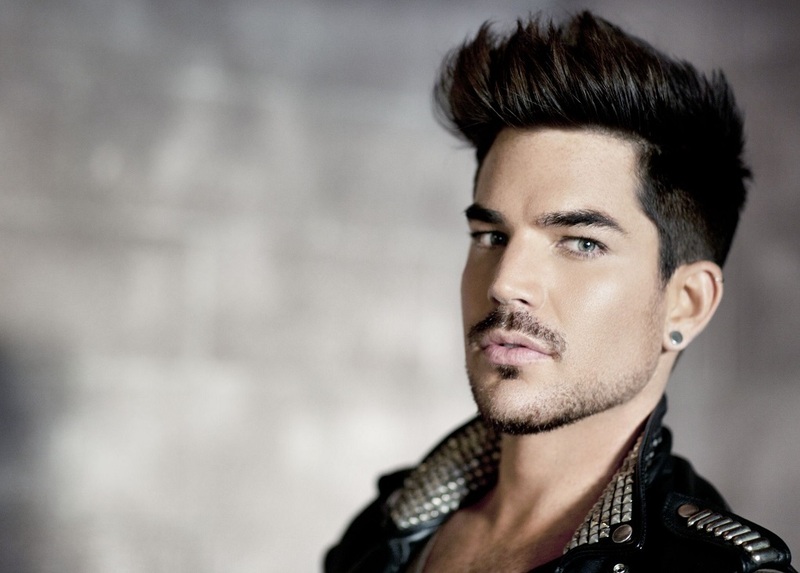 Adam’s last solo album, ‘The Original High’, was a top 10 hit in the UK and took his overall worldwide sales to over 3 million units.